Mario Arias is currently majoring in voice performance at UCLA. In High School, he performed with the Los Alamitos Show Choir Sound Fx, where he was given the opportunity to sing as an award-winning soloist across multiple stages including Lincoln Center in New York, and the Grand Ole’ Opry in Nashville. After graduating High School, Arias attended Orange Coast College for 2 years where he joined the Chamber Singers and separately performed lead roles in the musicals Little Shop of Horrors, Beauty and the Beast, and Shrek the Musical. With the Chamber singers, Mario traveled to New York twice where he performed two different times at Carnegie Hall. There the choir presented Mozart’s Requiem, and Kirke Mechem’s Songs of the Slave. In the Fall 2017, he transferred to UCLA where he sings with the UCLA Chamber Choir. 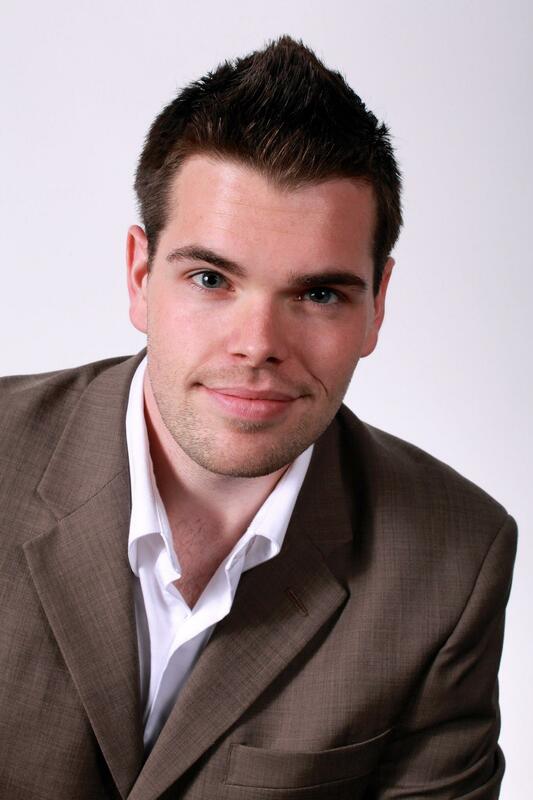 Ryan Brown is a choral conductor and baritone who has served as Choral Director at Wachusett Regional High School in Holden, MA; Artistic Director of Wachusett Community Choir, Artistic Director of professional vocal ensemble Diamonds From The Dust, and as singer and conductor in Triad: Boston’s Choral Collective. Brown is currently pursuing an MM in choral conducting at UCLA. 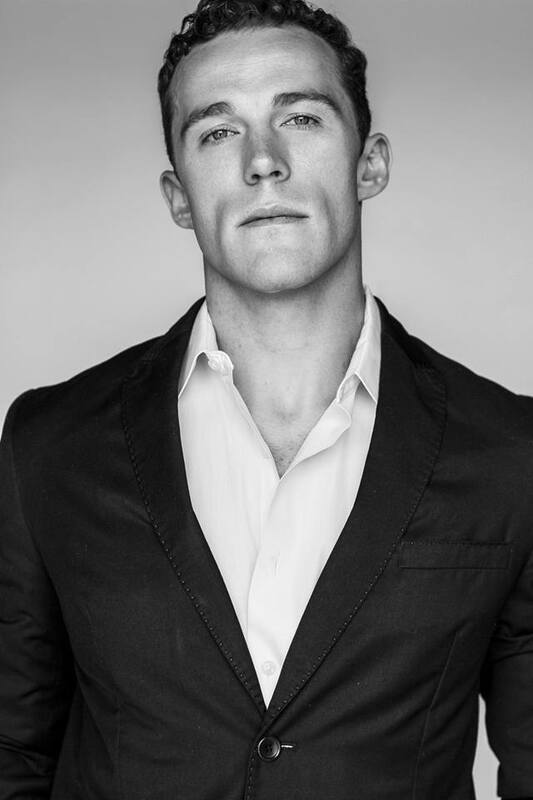 In May 2014, he graduated as valedictorian at Westminster Choir College where he studied Music Education. Recent performances include Pontifex in Bach’s St. Matthew Passion with The Philadelphia Orchestra, and various modern operas with companies including the Spoleto Festival and Lincoln Center Festival. Stephanie DePrez holds Bachelor’s degrees in Music and Film & TV Production from University of Notre Dame. Upon graduating, she served as choir director at Xavier College Preparatory High School, where she also took over the Drama Program. DePrez also developed the Companion Visitation Ministries concert series, bringing high school students to retirement communities across the Coachella Valley. In 2014, she directed a two-week choral tour of Australian Jesuit high schools. She was also the recipient of Palm Desert Rotary Club’s Spirit of Rotary in Education award. 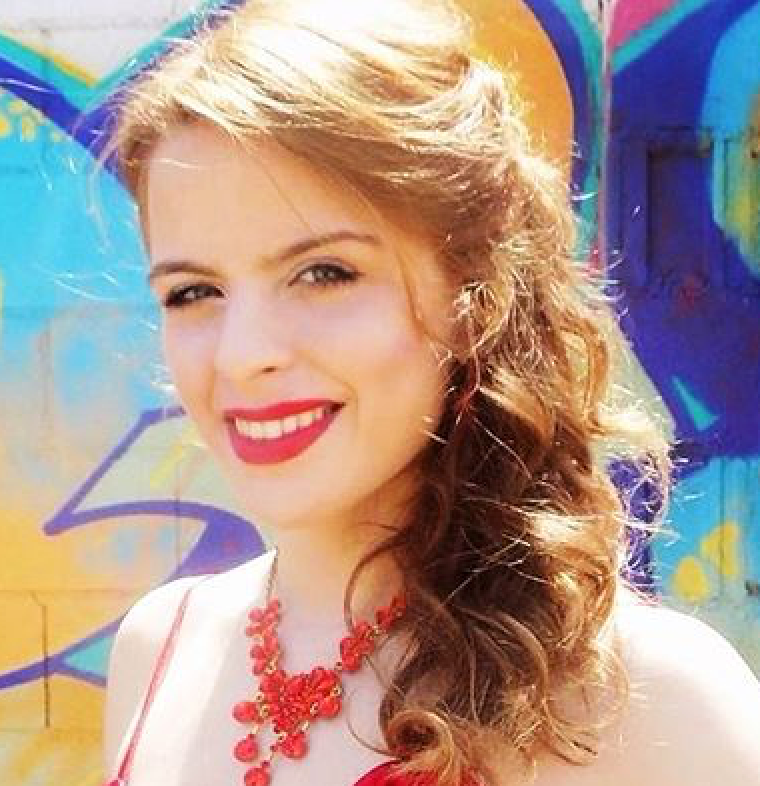 DePrez is currently Music Director at St. Timothy Roman Catholic Church in Los Angeles, and is pursuing her Master’s of Music degree in Voice and Choral Conducting at UCLA. 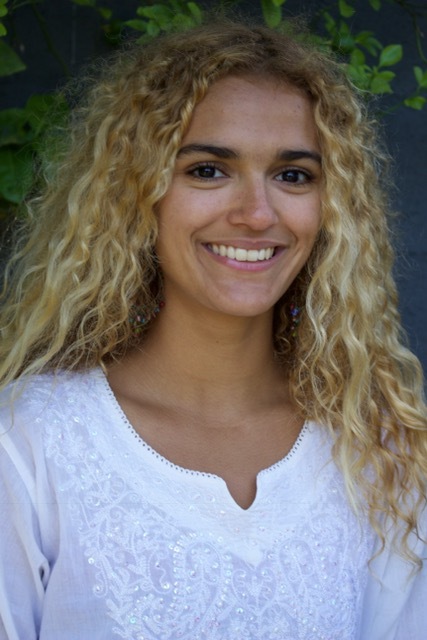 Katharina Haberl is a graduate student in Voice Performance at UCLA and currently studies with Juliana Gondek and James K. Bass. She holds a Bachelor’s degree in Voice Performance from Conservatory Liceu in Barcelona. Enjoying engagements in both Europe and the United States, she has appeared alongside Jose Carreras at the Parliament of Barcelona. In addition, she has performed at such prestigious stages as the Salzburger Fespielhaus. 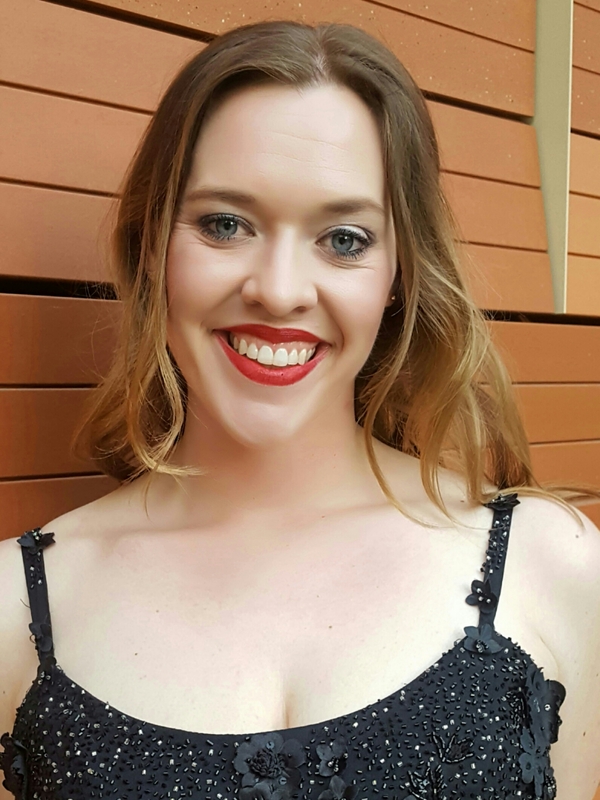 She has also participated in master classes with artists like mezzo-soprano Dolora Zajick and summer courses including the Mozarteum International Summer Academy with Helen Donath and Janet Perry. 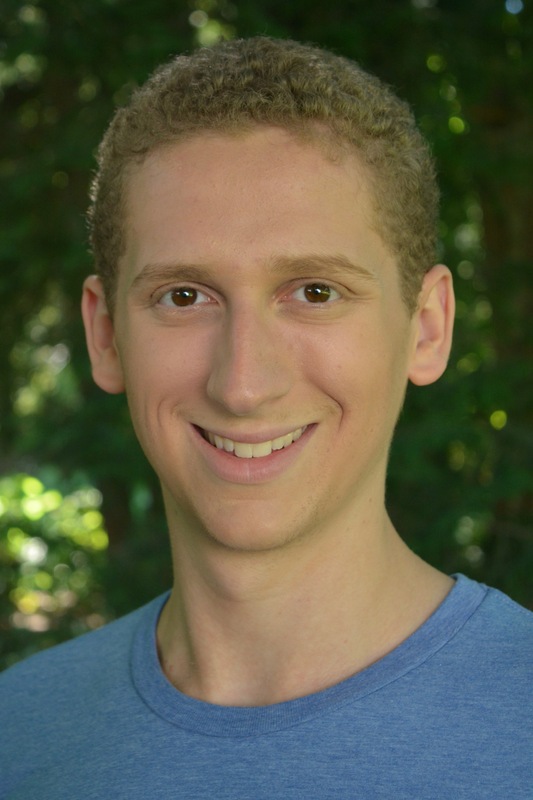 Jared Jones is pursuing graduate study in voice performance at UCLA, where he studies with Juliana Gondek. His solo experience includes the role of Leporello in Mozart’s with University of Georgia’s Opera Theater and the title role of Don Giovanni with Franco American Vocal Academy in Salzburg, Austria. At University of Georgia, he also performed in several opera scenes programs and was an active member of the choirs on campus. 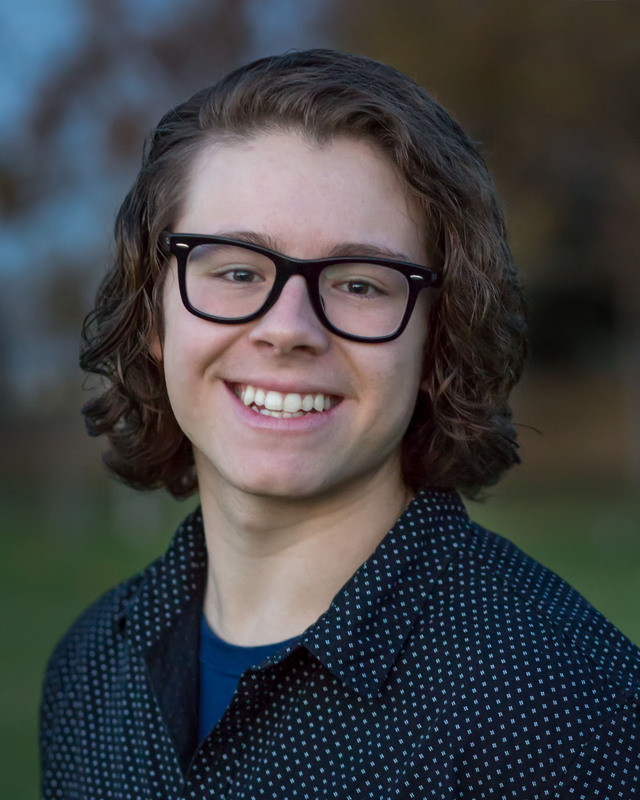 In 2018 he placed at UCLA’s All-Star competition, in 2016 was a semifinalist of Classical Singer’s Vocal Competition, and in 2015 placed first at the National Association of Teachers of Singing national competition. Jones holds a Bachelor of Music degree in voice performance from University of Georgia. Kathryn Lillich is completing her Master’s degree at UCLA studying with Juliana Gondek. Lillich’s operatic credits include Mary Crawford in Jonathan Dove’s Mansfield Park and La Fée in Massente’s Cendrillon. 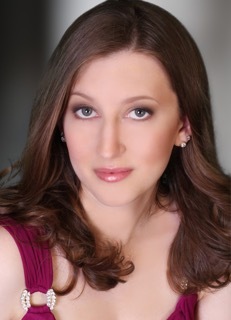 She made her Carnegie Hall debut as soprano soloist in Tarik O’Regan’s Triptych, and regularly appears with Southern California ensembles including Long Beach Camerata Singers and Pacific Chorale. In addition to her voice performance engagements, Lillich is a Celtic harpist and folk singer who maintains active piano and voice studios. 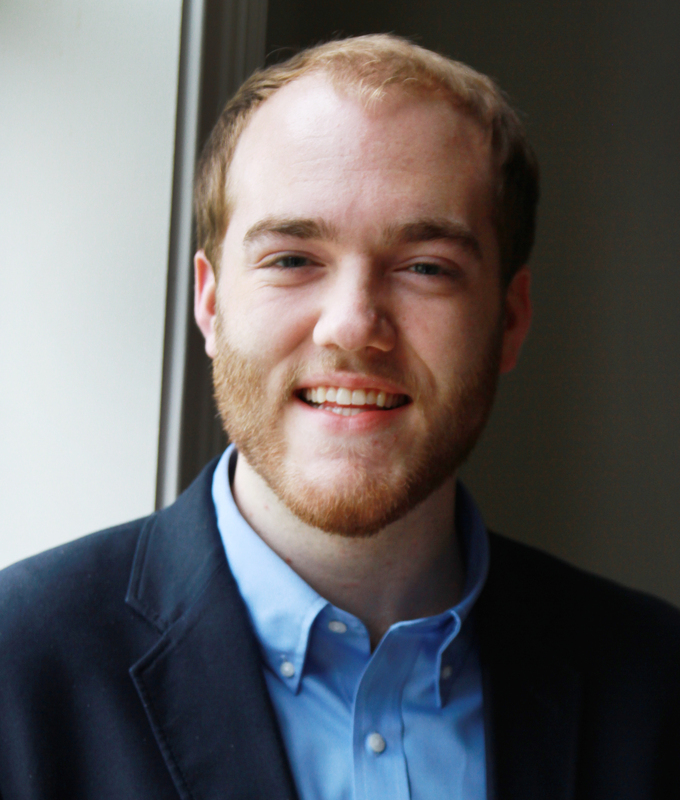 Garrett Schoonover is a Master’s degree candidate in Voice Performance at UCLA studying under Michael Dean. Recent operatic roles include Sir Thomas Bertram in Jonathan Dove’s Mansfield Park, Le Roi in Massenet’s Cendrillon, and chorus in Utah Opera’s 2015-2016 Season. Schoonover was recently appointed to a two-year engagement as the solo vocalist with VEM String Quartet, a group dedicated to performing and preserving Armenian music. He has been a member of the UCLA Chamber Singers since September 2016. Schoonover has served in the Army National Guard for 7 years and continues to serve with the 250th MI BN in Long Beach, CA. Emmet Solomon is a junior majoring in voice performance at UCLA. Originally from New York City, he attended the prestigious United Nations International School, and graduated from the Fiorello H. LaGuardia High School of Music & Art and Performing Arts. There, he sang with LaGuardia’s acclaimed Senior Chorus in complex works including Mozart’s Requiem, Poulenc’s Stabat Mater, J. S. Bach’s Cantata 150 and Gloria from the Magnificat, and Karl Jenkins’ modern mass, The Armed Man: A Mass for Peace. At UCLA, Solomon has performed in the choruses of Cosí fan tutte and Cendrillion. He has also performed at Walt Disney Concert Hall with Los Robles Master Chorale, conducted by John Adams, and with UCLA’s Chorale and Chamber Choir. Chloe Vaught studies Music Education at UCLA and is passionate about world music. An active member of her high school’s choral and music theater departments, she appeared in L.A. Dream Orchestra’s presentation of Rossini’s Stabat Mater. Vaught has performed the role of Sleep Fairy in Studio City Opera’s production of Humperdinck’s Hansel and Gretel.